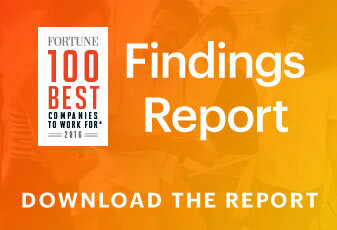 This research paper from Great Place to Work® is the first in a new series focusing on companies with high-trust workplace cultures that are seeing faster rates of success by inviting every employee into the innovation process. By focusing on Innovation By All, these organizations are able to operate with greater agility, beat sales targets, and outperform the competition. Click below to read through our findings.